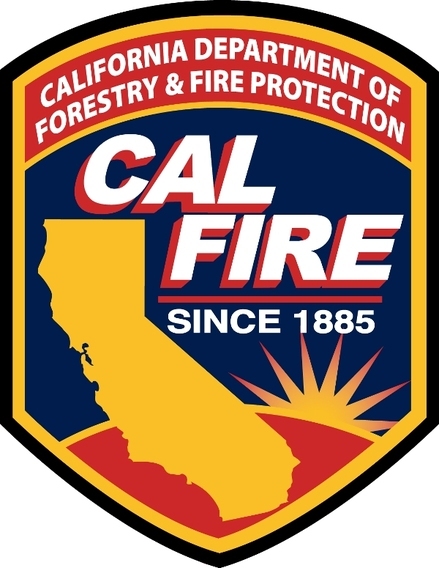 Three men have been demoted after receiving correct answers to tests at the CalFire Academy from now convicted murderer Orville Fleming. April 20, 2016 at 5:45 PM: A three vehicle collision has been reported involving a semi truck at Hwy 99 and Farmington Road in Stockton. It isn't known if there are injuries. Use extra caution if in that area. April 20, 2016 at 5:40 PM: A red pickup and a black Chrysler have reportedly collided on Hwy 26 and Baldwin Street in Rancho Calaveras. No injuries are indicated. It is not currently blocking the roadway. UPDATE: One person was apparently arrested for alleged DUI, booked and then released with a citation. On April 18, 2016 the Calaveras Sheriff's Office arrested Jesse Lee Price (31) of Valley Springs at his home on Baldwin Street. Price was booked into the Calaveras County Jail for alleged Assault with a Firearm on a Person, a felony and for Exhibiting a Firearm, a misdemeanor. Lawmakers were given a personal presentation and hands on exposure to the automatic weapon used by the killers in San Bernardino yesterday in Sacramento. 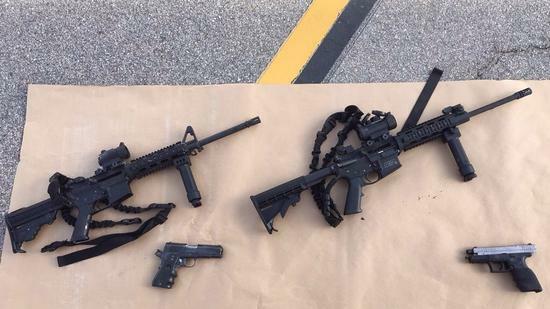 A new bill would ban some of the parts used by these killers to try and prevent more killings in the future. Thank you, lawmakers! 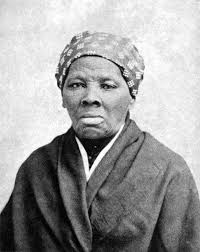 It has been decided that Harriet Tubman, an abolitionist who helped rescue and free slaves in the late 1800's, will be the new fact of the $20 bill. Andrew Jackson is being removed from the US currency. In 2020, another woman will be put on the $10 bill. April 20, 2016 at 10:30 AM: A three vehicle traffic collision has Hwy 4 blocked at Middle River in Tracy. Two tow trucks are en route to the scene. An ambulance and other emergency personnel are responding to the scene. Avoid the area if possible. The sign of a doomed economy in Arnold!! BANG!! Now that the second bank is leaving the Ebbetts Pass area of Calaveras County, residents need to face the facts! April 20, 2016 at 9:55 AM: A black lab is out running on Hwy 26 at Silver Rapids Road in Rancho Calaveras. If your is missing, better go check before something happens to him. Animal control was notified. April 20, 2016 at 9:45 AM: A traffic collision has been reported at Hwy 12 and Hwy 26 in Valley Springs. The sad news was distributed today among the membership of the Calaveras KKK Project that one of their heroes had been shot and killed...by his own hand. "No more cannabis farms! Keep price high!" say growers. If you noticed at the last Calaveras Supervisors meeting the CCA (Calaveras Cannabis Alliance) was encouraging, no, promoting the Supervisors to put a ban on all future marijuana farms in the county. The Amador County Board of Supervisors meet on April 26, 2016 at 9 AM. The meeting will be held at the Board Chambers on Court Street in Jackson. On April 19, 2016 a burglary was reported by a resident on Camanche Parkway South in Burson. April 20, 2016 at 8:15 AM: A traffic collision has been reported at Big Hill Road and Saw Mill Flat Road in Columbia. One person is possibly trapped inside the vehicle. Use extra caution as emergency vehicles arrive at the scene. 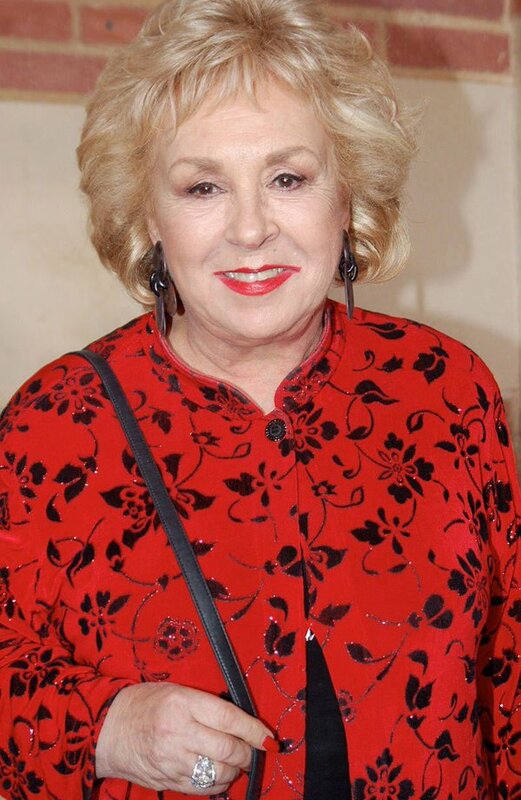 Although many remember her as the trouble-making mother-in-law on 'Raymond', Doris Roberts also was well known for her movies as 'Mrs. Miracle'. Roberts died yesterday at age 90. Kelly Rippa's co-host Michael Strahan is leaving the show 'Live' to join 'Good Morning America' full-time. 'Live' will begin looking for a new co-host in the fall.